Best Colors for Spring Refresh — Welcome to Project Guru Designs. By this point we've heard Pantone's color pick for 2017: Greenery . And even though Pantone's primary focus is fashion (often a good few years ahead of interior color trends) we love this color for a Spring refresh. Look for it in accessories, outdoor tableware, cushions and linens. 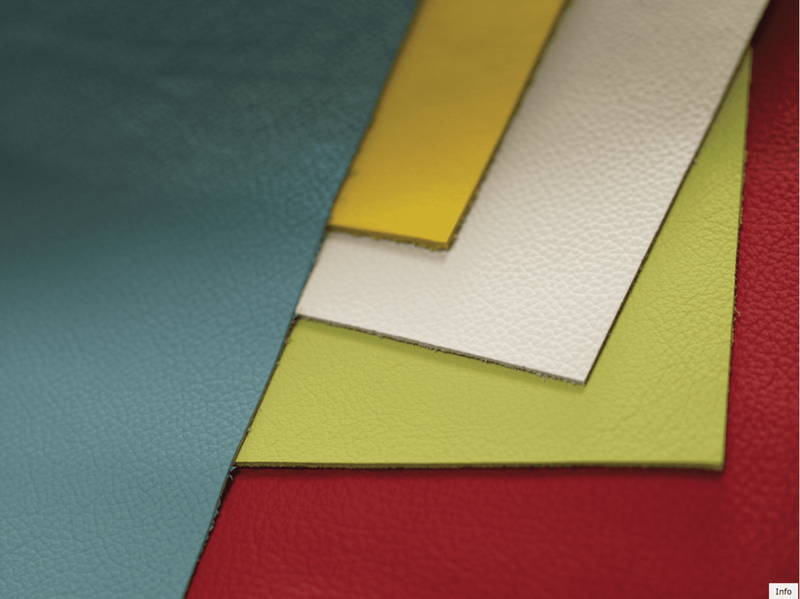 We're seeing these bold tones in fabrics and leathers as in these swatches from Cowtan. Bright and bold blues are a part of every color trend palette in the last few years, so they're definitely here to stay. Consider a deep blue-green accent wall or go bold with a Jennifer Tailor Home Navy Blue Sofa for a classic look that will work for years. Pair it with textural neutrals, a deep soft rug and satin brass lighting and accessories for a polished trendy look. Finally purples and pinks are more and more trendy : look for shades with mauve undertones, layering pattern and scale for a sophisticated look for a study, bedroom, or living room. Older PostNew stairway is key to modern foyer remodel.